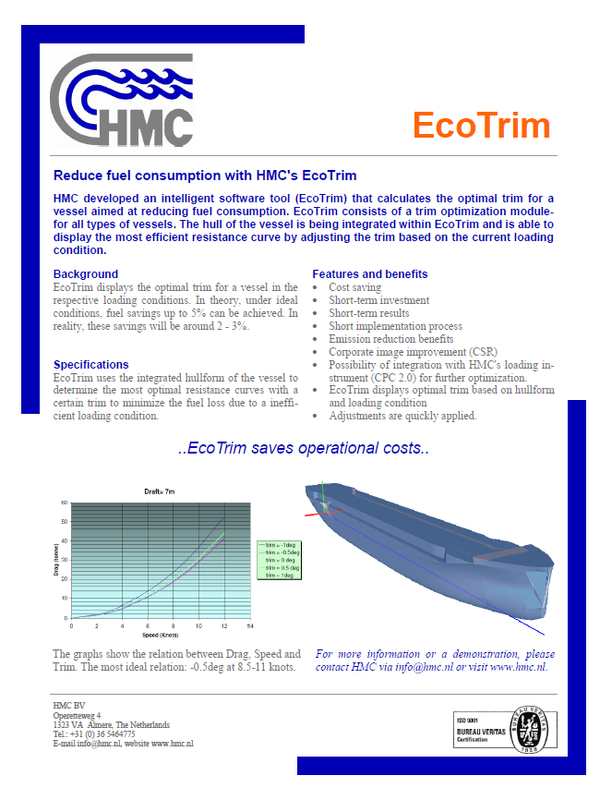 HMC developed an intelligent software tool (EcoTrim) that calculates the optimal trim for a vessel aimed at reducing fuel consumption. 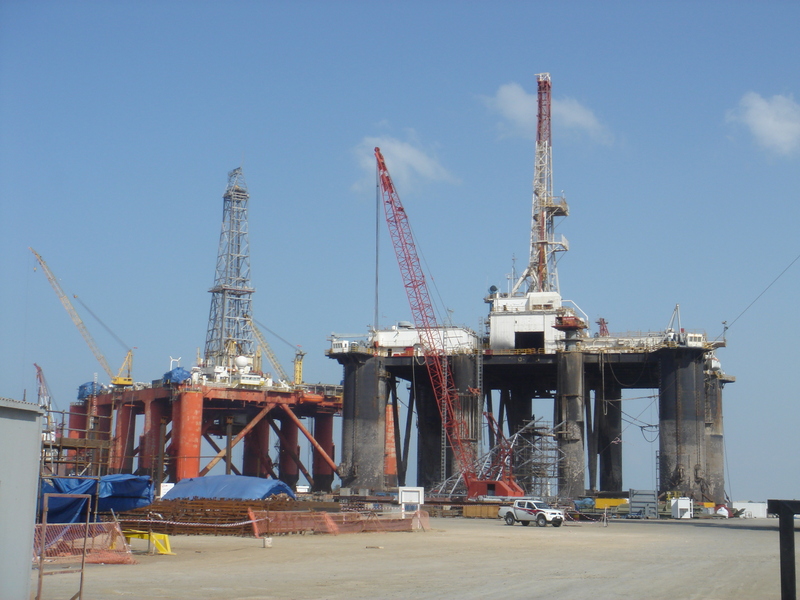 EcoTrim consists of a trim optimization modulefor all types of vessels. The hull of the vessel is being integrated within EcoTrim and is able to display the most efficient resistance curve by adjusting the trim based on the current loading condition. 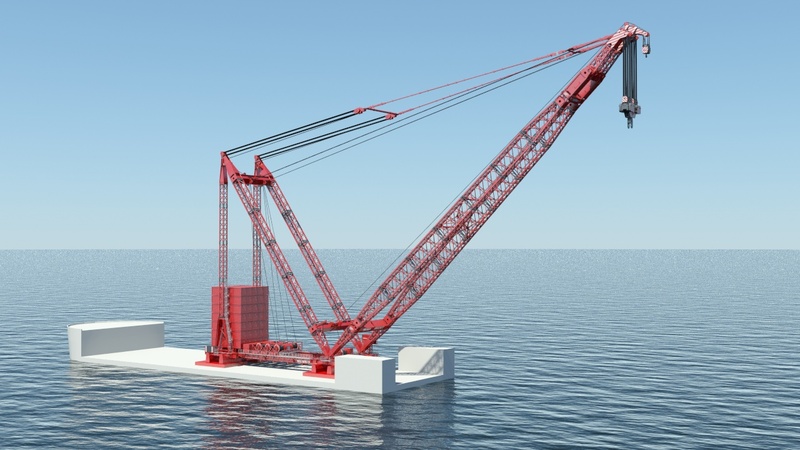 EcoTrim displays the optimal trim for a vessel in the respective loading conditions. In theory, under ideal conditions, fuel savings up to 5% can be achieved. In reality, these savings will be around 2 – 3%. 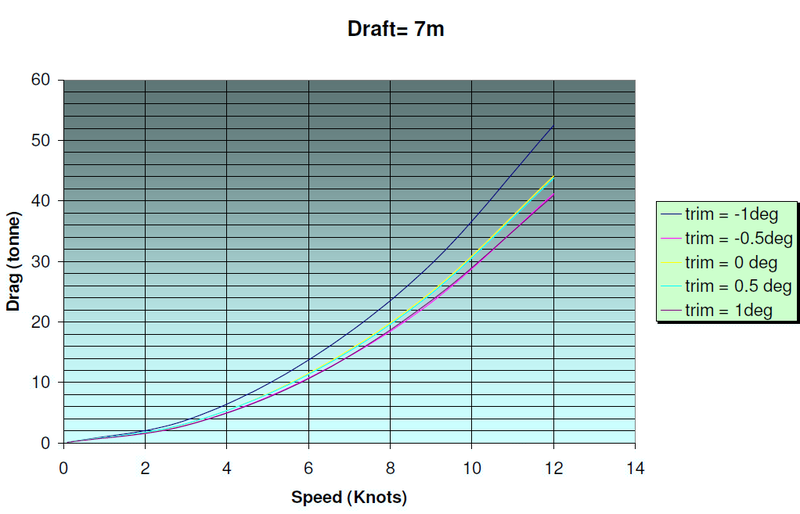 The graphs show the relation between Drag, Speed and Trim. The most ideal relation: -0.5 deg at 8.5-11 knots. EcoTrim uses the integrated hullform of the vessel to determine the most optimal resistance curves with a certain trim to minimize the fuel loss due to a inefficient loading condition. – Adjustments are quickly applied.